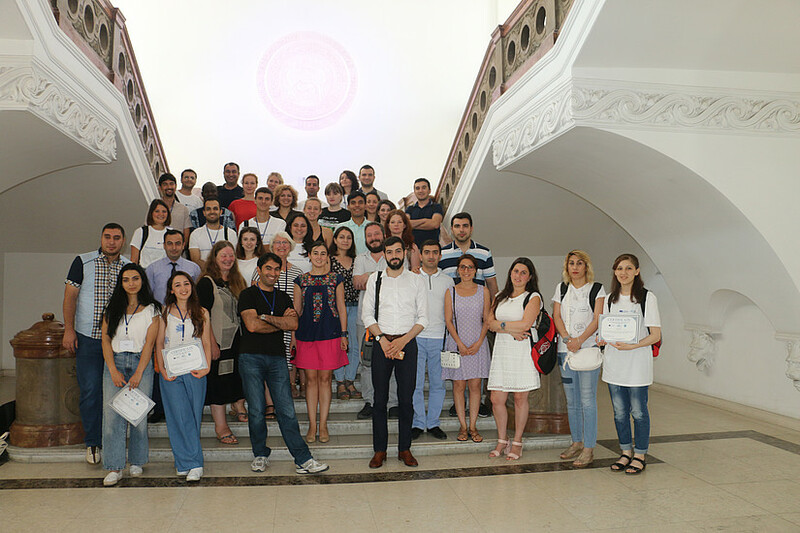 The first edition of the PROMIG “Promoting Migration Studies in Higher Education” Summer School was held in Tbilisi (Georgia) 1-7 July 2018 as an activity in the framework of the Erasmus+ project PROMIG. 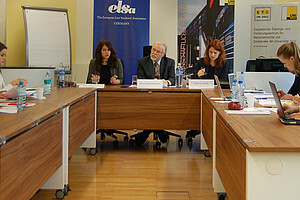 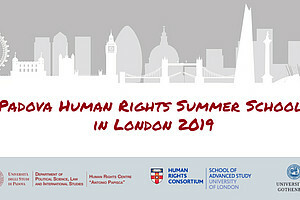 Experts from Armenian, Azeri and Georgian Universities, the Universities of Alicante (Spain), Oldenburg and Graz as well as WUS Austria and representatives of the Afghan Ministry for foreign affairs delivered interdisciplinary lectures. 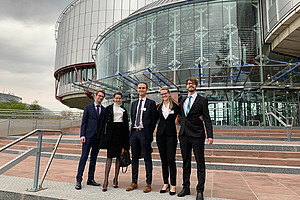 Four parallel working groups dealt with Refugee Rights and Human Rights (led by Lisa Heschl), Sustainable development & Migration (led by Bernadette Knauder), Integrated Border Management and Migration and Economics in the South Caucasus and were attended by 35 students.